Partnership approach to healthy eating and physical activity. 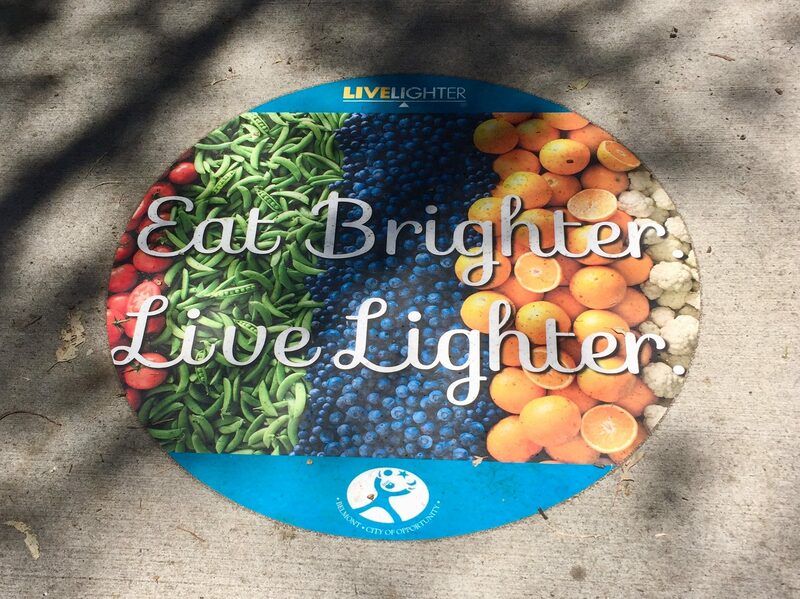 The City of Belmont‘s new, ‘Eat Brighter’ footpath markers launched a collaboration between Your Move, Alcohol Think Again, East Metropolitan Health Service and LiveLighter. The markers are located at Tomato Lake in Kewdale and promote fruit, vegetables and physical activity. Subscribe today and be kept up-to-date with all the latest Fuel to Go & Play news.